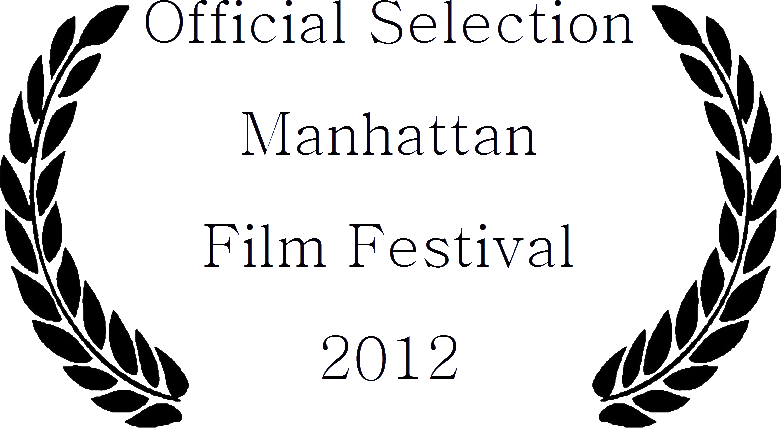 2012 OFFICIAL SELECTION @ THE MANHATTAN FILM FESTIVAL ♥ TIMES SQUARE | ¡Imagina Lopez! FIRST U.S. OF A. NOMINATION EVER. IT’S A SIGN!? From June 21st to July 01st 2012 was the festival running. 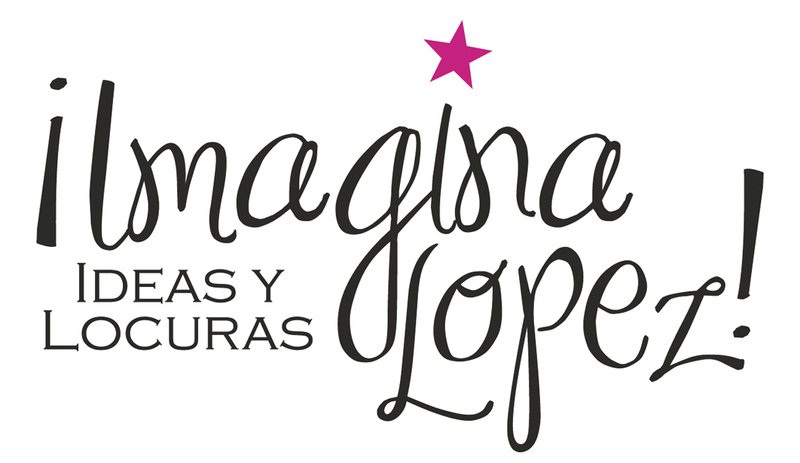 From New York to London to Cannes to Madrid to Santiago de Compostela to June 25th had come, work in Zurich, when around 10:30 pm, Maria Dolores Lopez was overcome with acute nostalgia for this summer afternoon in New York. Becoming the dream implies really that one got to pay much higher bills, before getting to rest on laurels. Truly, without family & friends over there, this wouldn’t have happened over here! WITH UNCOUNTABLE THANKS TO THEM, she loves her life.